“I always loved Goodwood! Aerodrome circuits were normally miserably bleak places, but Goodwood was different. 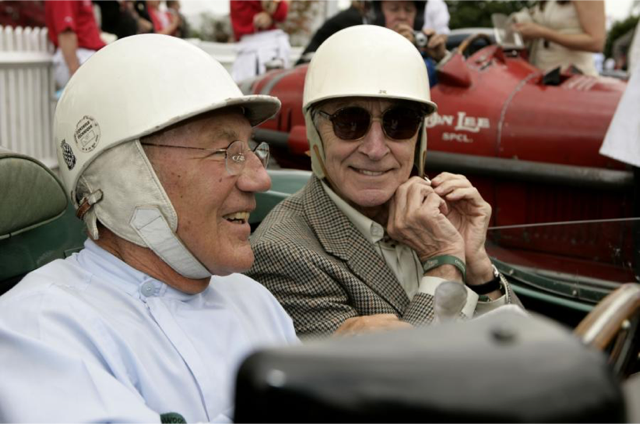 It was always so merry, like a family party” said Roy Salvadori! This talk traces the establishment of the motor racing in the post WWII period, when Freddie, 9th Duke of Richmond was persuaded to convert the wartime airfield perimeter track into a motor circuit. With plenty of photos and pictures, the heyday of the motor car is brought alive.